Cathaoirleach of Clare County Council Michael Begley. Photograph by John Kelly. The communities of Spanish Point, Kilkishen, Shannon and Quin are busily preparing for the adjudication stage of 2018 IPB Pride of Place competition, which takes place next Tuesday and Wednesday. The four communities have been nominated by the Rural Development Directorate of Clare County Council to participate in annual all-island competition, which is run by Co-operation Ireland and aims to recognise and celebrate the vital contributions that communities make to society. The Castle Bog Walk project in Kilkishen, which features in the ‘Community Wellbeing Initiative’ category, will be visited by Pride of Places judges on Tuesday morning. 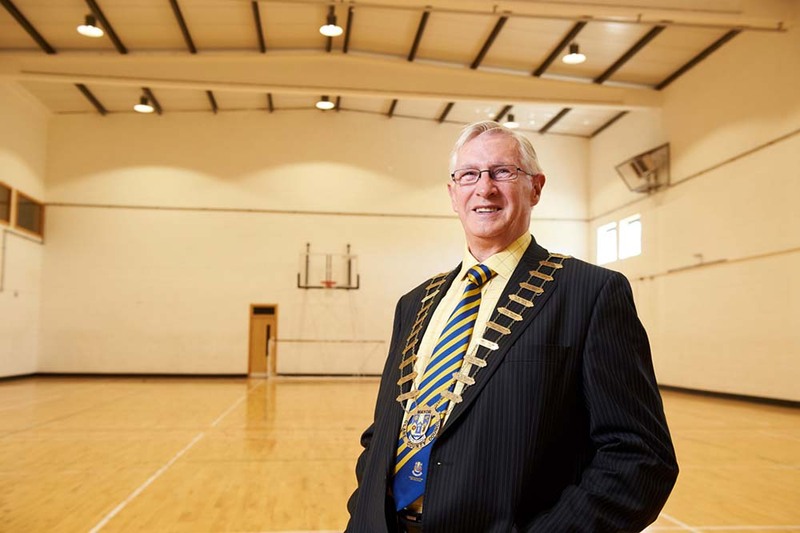 The judges will then move on to Shannon which is representing the county in Population Category 5 (Population over 5,000) in recognition of its many leisure, sporting, social and educational facilities built by an active, vibrant and engaged community. On Wednesday morning, judges will visit Spanish Point which is included in the Islands & Coastal Communities Category of the competition in recognition of the vibrant and industrious local community spearheaded by the Spanish Point Community Group. Later that afternoon, they will be hosted by Quin Village Tidy Towns which is established over 20 years and works collaboratively with multi-stakeholders, including Clare County Council, the National Monument Service, Inland Fisheries Ireland, the OPW, Quin NS, Active Retired, Men’s Shed, ICA, landowners, local businesses and the local community to sustain and improve the village. Quin Village Tidy Towns is representing Clare in Population Category 3 (population from 1,000 to 2,000). “During recent weeks, Clare County Council has been assisting the participating project with their preparations,” commented Nicola Killeen, Pride of Place Co-Coordinator. “Judging day is a special occasion and represents an ideal opportunity for the people of the communities concerned to show pride in their respective areas by supporting organised events,” she added. 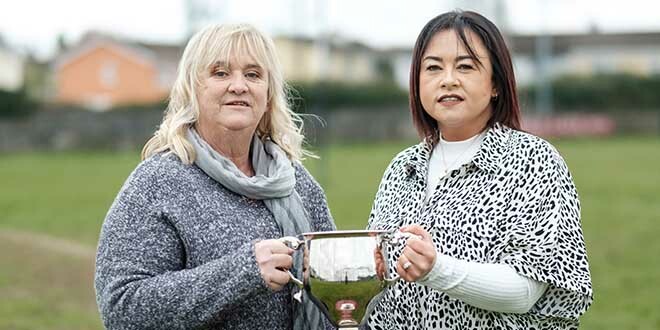 Clare has enjoyed considerable success in Pride of Place during recent years with the villages of Cooraclare and Cree winning a ‘Special Award’ through CLG Cuan an Chláir’s Health & Wellbeing Team in last year’s competition. Previous successes include a first place award to Doonbeg Community Development in 2015, Killaloe and Tuamgraney’s Runner-Up finishes in 2014 and Miltown Malbay’s first place award in 2013. Clare County Council also won a special award in 2014 for its contribution to the competition since it was first established in 2003. Runners up and special award recipients will receive a trophy and a small monetary prize at the annual Pride of Place awards ceremony in Cork City Hall on November 17.